CARFAX One-Owner. Billet Silver Metallic Clearcoat 2016 Dodge Grand Caravan SXT Plus W DVD!!!! FWD 6-Speed Automatic 3.6L V6 24V VVT 2016 Dodge Grand Caravan SXT in Billet Silver Metallic Clearcoat, Bluetooth for Phone and Audio Streaming, ONE OWNER, LEATHER, Rear Back Up Camera, Grand Caravan SXT Plus W DVD!!! !, 3.6L V6 24V VVT, 6-Speed Automatic, FWD, Billet Silver Metallic Clearcoat, 115V Auxiliary Power Outlet, 2nd Row Overhead 9`` VGA Video Screen, 2nd Row Overhead DVD Console, 3 Zone Auto Control Front/Rear A/C, 40GB Hard Drive w/28GB Available, 6 Speakers, 6.5`` Touchscreen Display, Audio Jack Input for Mobile Devices, Automatic Headlamps, Black Finish I/P Bezel, Bluetooth® Streaming Audio, Bright Belt Moldings, Bright Side Roof Rails, Charge Only Remote USB Port, Cupholders w/Overhead Illumination, Driver Convenience Group, Fog Lamps, Heated Front Seats, Heated Steering Wheel, High Definition Multimedia Interface, Highline Door Trim Panel, Illuminated Front Door Storage, Integrated Roof Rail Crossbars, Leather & Suede Bucket Seats, Leather Wrapped Shift Knob, Leather Wrapped Steering Wheel, Left 2nd Row Window Shades, Manual 3rd Row Window Shades, Overhead Ambient Surround Lighting, Overhead Storage Bins, ParkView Rear Back-Up Camera, Power 2-Way Driver Lumbar Adjust, Power 8-Way Driver Seat, Premium Interior Accents, Quick Order Package 29P SXT Plus, Radio: 430, Rear Swiveling Reading/Courtesy Lamps, Rear-View Auto-Dimming Mirror w/Microphone, Remote Start System, Remote USB Port, Right 2nd Row Window Shades, Security Alarm, Security Group, Single DVD Entertainment, Single Rear Overhead Console System, Steering Wheel Mounted Audio Controls, Sun Visors w/Illum Vanity Mirror, Uconnect Hands-Free Group, Uconnect Voice Command w/Bluetooth, Universal Garage Door Opener, Video Remote Control, Wheels: 17`` x 6.5`` Aluminum Granite Crystal, Wireless Headphones. 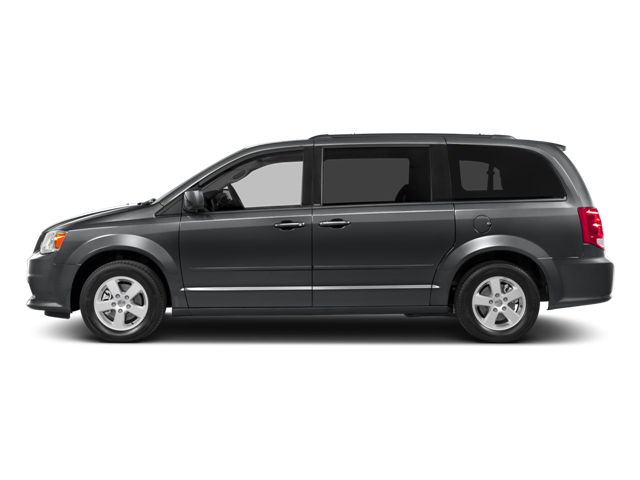 Hello, I would like more information about the 2016 Dodge Grand Caravan, stock# P5121. Hello, I would like to see more pictures of the 2016 Dodge Grand Caravan, stock# P5121.